Yes: we established a partnership with Facebook in 2018, to build and operate metro fibre infrastructure in Edo and Ogun states, two states with fast growing economies in Nigeria. 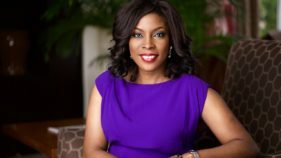 Submarine cable system operator, MainOne, has announced a metro fiber infrastructure project in two states of Nigeria, with support from Facebook. 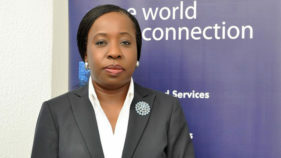 Submarine cable system operator, MainOne, has called for fresh investments in new technologies for the betterment of Nigeria’s economy. 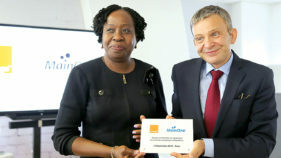 As part of efforts to bridge the digital divide within West Africa, French telecoms firm, Orange and West African Connectivity and Data Centre services provider, MainOne, have struck a partnership that will see the French telecoms’ giant co-invest in two new cable landing stations in Senegal and Cote d’Ivoire. The economic recession in the last two years have slowed us down, the plan was put in place in 2013, to achieve certain benchmarks by 2018 and many others by 2020. The general consensus across the industry now is, we have a lot to do as a country to achieve those set targets for 2018. 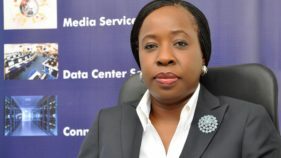 MainOne, a telecom company said it planned to become largest internet hub in West Africa with Open-Connect Service.Mrs Funke Opeke, the Chief Executive Officer of MainOne made the disclosure in a statement issued on Monday in its website in Abuja. The session reviewed the state of broadband infrastructure and data traffic trajectories in different countries on the continent and made comparisons to other markets globally. 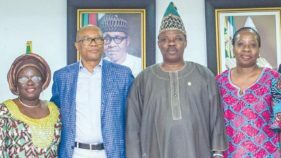 In furtherance of its commitment to boost Information and Communications Technology (ICT) in Nigeria, West Africa’s leading connectivity and data center solutions provider, MainOne has pledged its moved to execute a date center project in Sagamu, Ogun State. MainOne, connectivity and data center Solutions Company, yesterday announced that its Data Center subsidiary, MDXi is now SAP-certified provider of Infrastructure Services for SAP solutions.